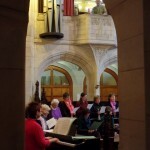 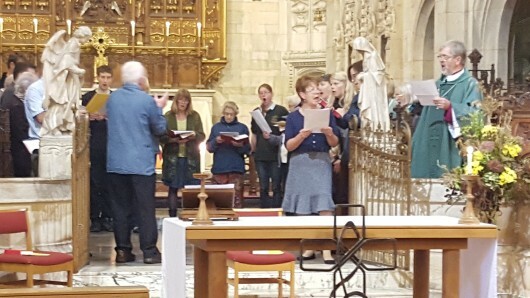 St David’s Church Choir is a lively and friendly mixed-age group who sing regularly at the 9.30am Sunday service throughout the year, and on other occasions such as carol services and weddings. 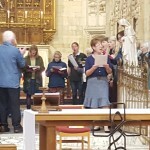 There are no auditions and our aim is to sing what we can sing, and sing it well. 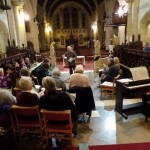 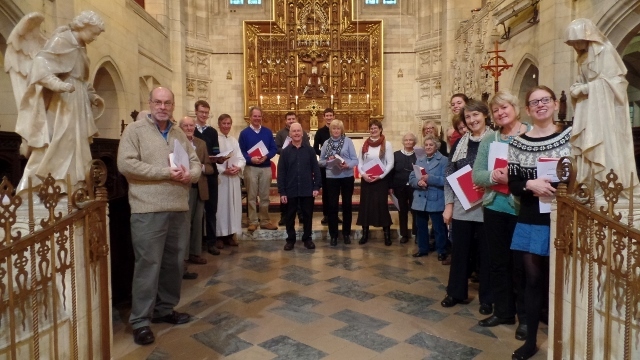 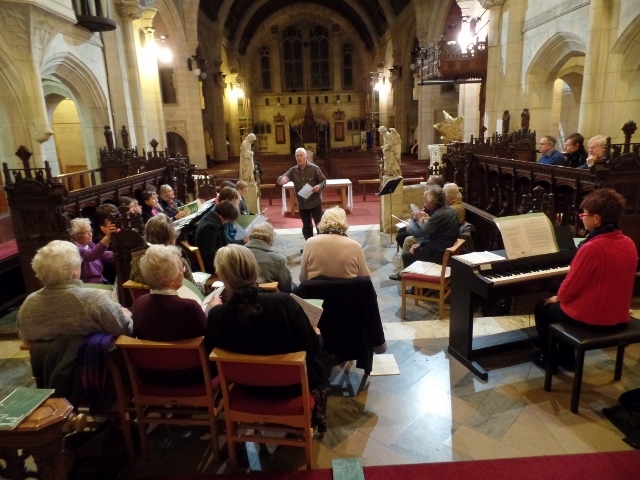 Our repertoire consists mainly of short anthems, songs from Taizé, Iona and the world church, together with material specially written or arranged for the choir. 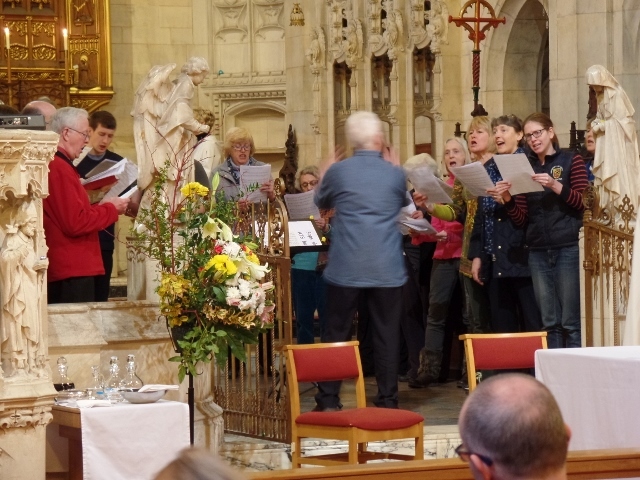 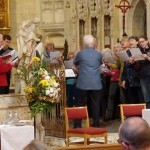 From time to time we are joined by members of St Michael’s Church choir and other guests for special occasions. 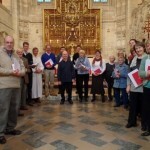 We are always glad to welcome new members. 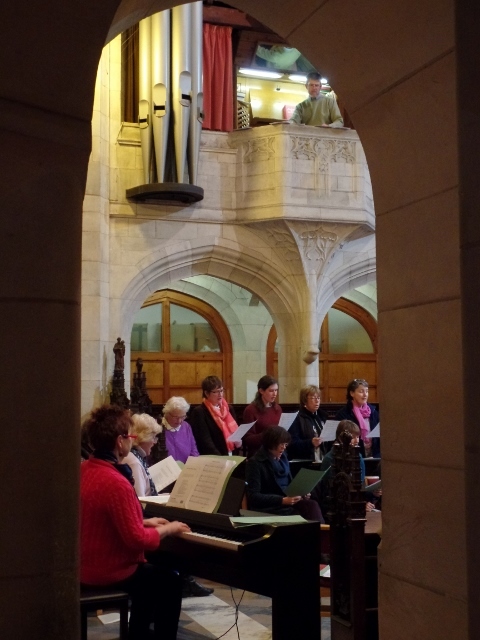 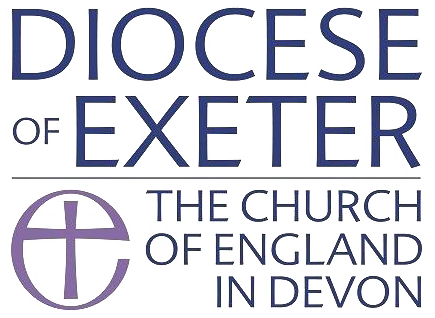 Please contact Nigel Walsh, Director of Music, on 01392 273237 or choir@stdavidschurchexeter.org.uk for further details … or just come along on a Sunday and buttonhole Nigel or any member of the choir.